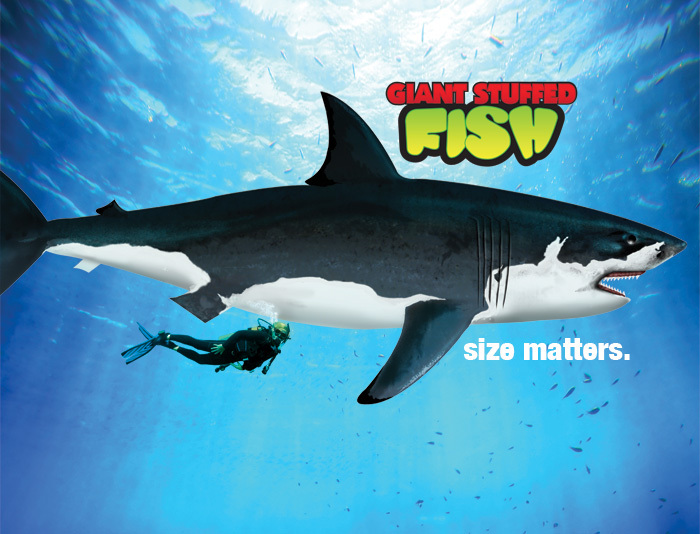 We aren't just about trucks and vehicles at Tree House Kids; for over ten years now, we have been the industry leader in giant stuffed fish! 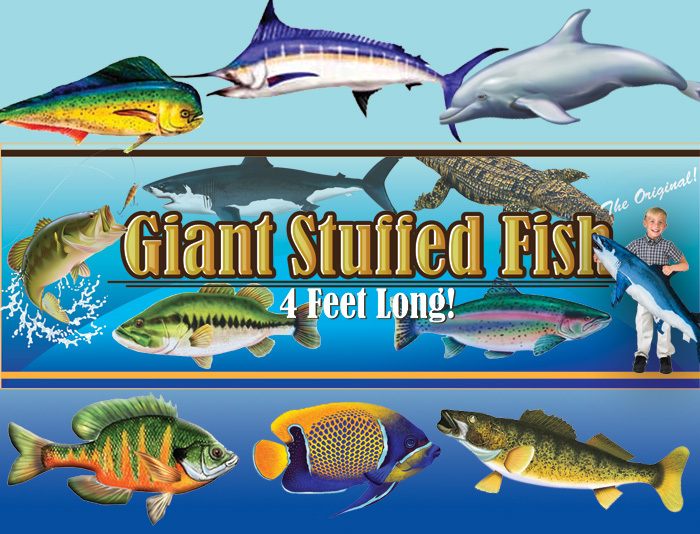 Painted realistically and filled with color and fun, these giant fish are a mainstay at major outdoor stores around the country. 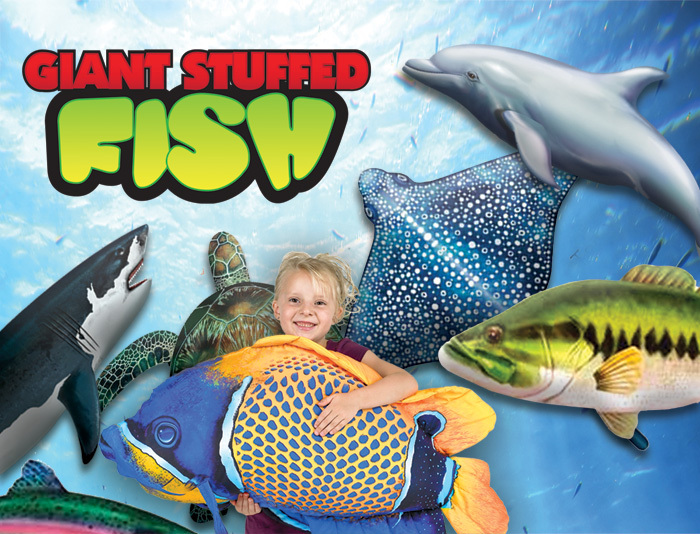 Whether you love ocean animals or the fish you catch in your local lakes and streams, chances are that Tree House Kids makes that fish you love, but three to four feet long! 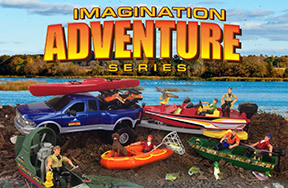 Tree House Kids' Imagination Adventure Series brings all of the fun of the great outdoors to your kids! 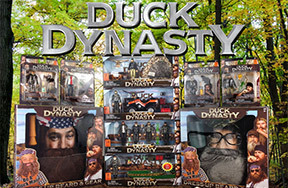 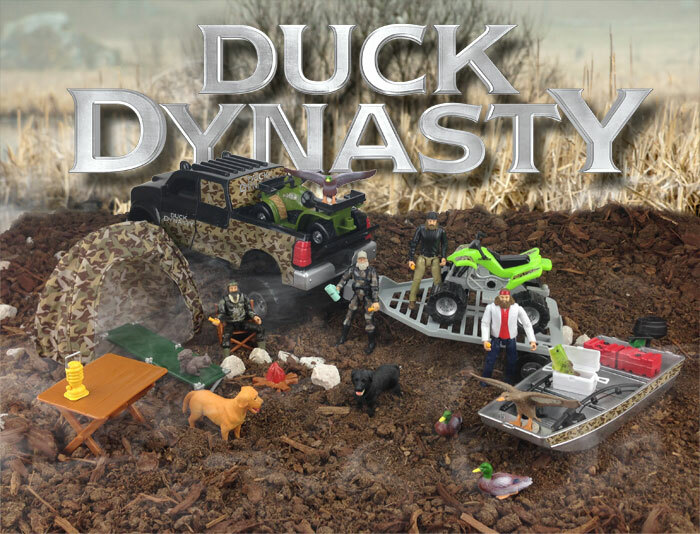 Bring the Robertson clan to your house with the complete Duck Dynasty line from Tree House Kids! 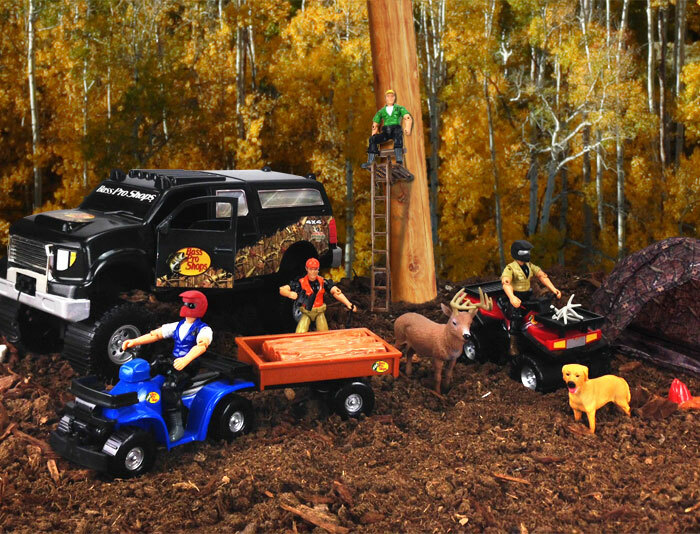 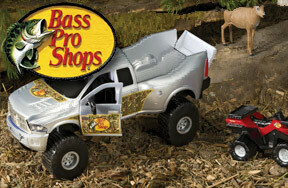 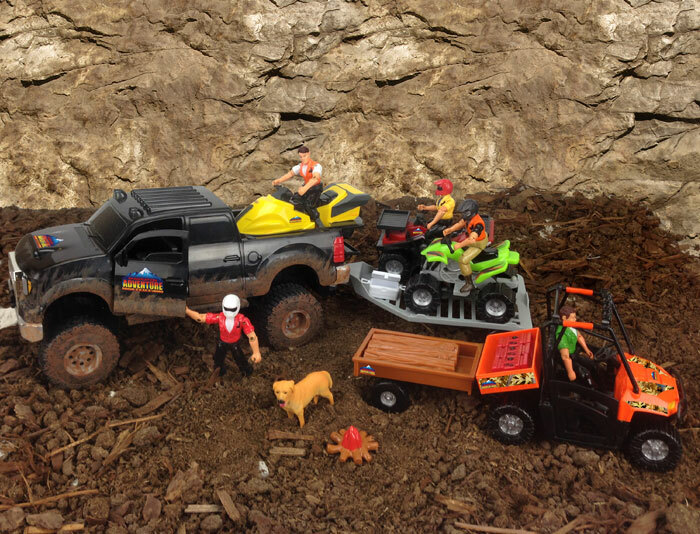 Build your kids' passion for the outdoors early with Bass Pro Shops branded toys from Tree House Kids!